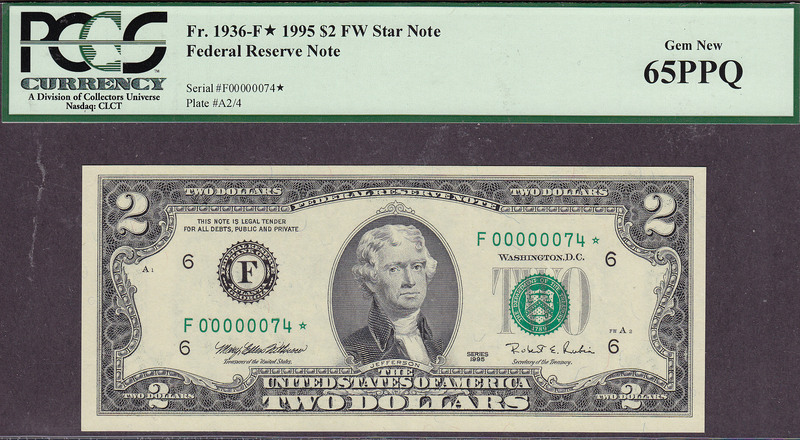 This note is part of a large collection of single and double digit 1995 $2 stars. 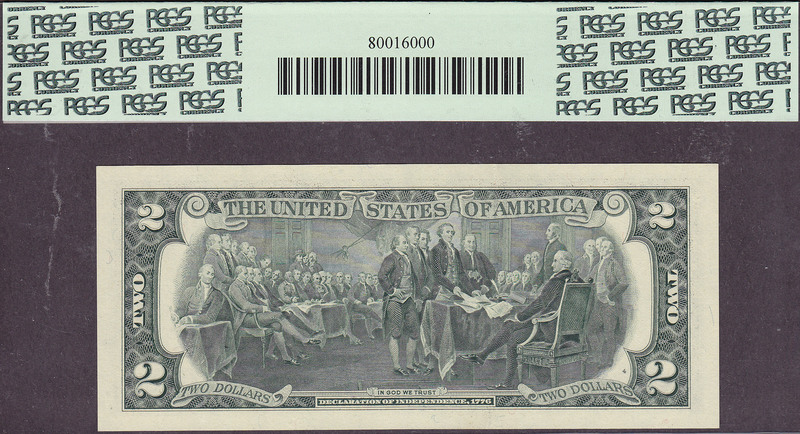 All of them are graded by PMG or PCGS and most are in grades from 65 to 67EPQ/PPQ. If you have a favorite serial number you collect or want a two digit $2 star for your birthday age or year, this is your chance to get one. 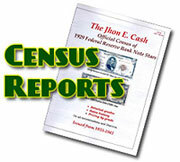 Check out all of the numbers. Im offering all of them below my cost so you might want to take advantage of this sale.